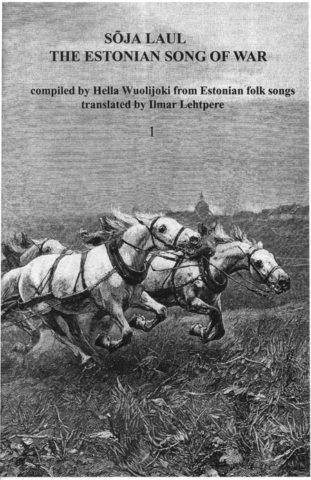 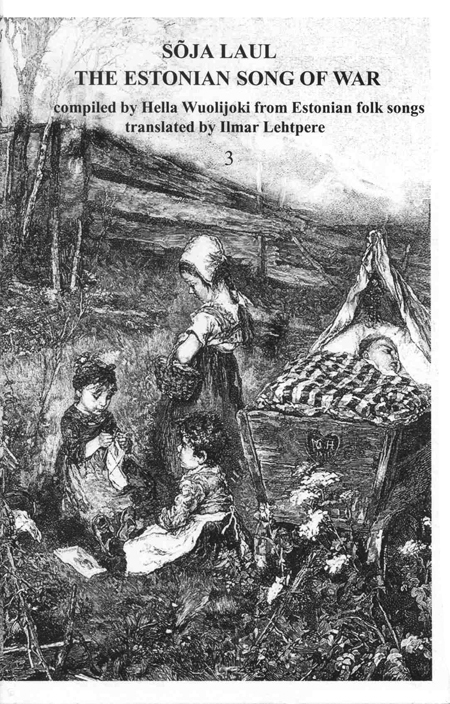 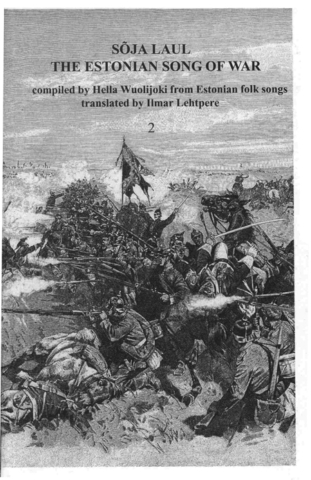 Lehtpere own poetry has appeared in Estonian and Irish literary magazines. 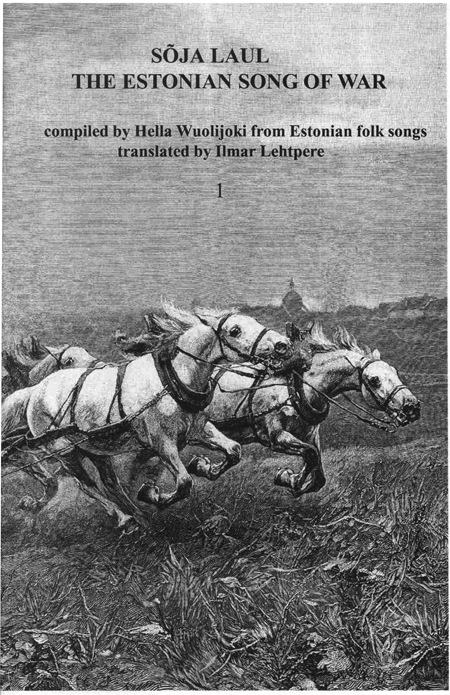 Wandering Towards Dawn (Lapwing, 2011), is a volume of his and Sadie Murphy’s poetry. They live in Birmingham, England.